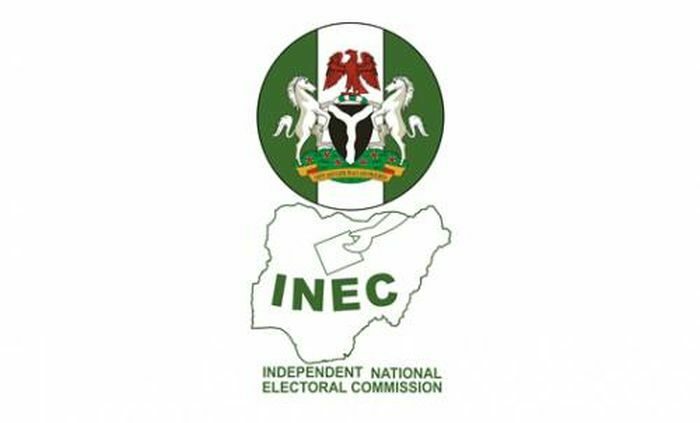 The Independent National Electoral Commission (INEC) has explained why it ended the Continuous Voters’ Registration (CVR) on Friday. INEC National Commissioner, Solomon Soyebi, told Channels Television that the commission needed ample time to effectively make some preparations ahead of the 2019 general elections. “We don’t have the time. This registration has been going on for the past 16 months now and we have given lots of efforts to ensure that a lot of people come on board,” he said in an interview on Thursday. According to Soyebi, the commission has 150 days stipulated by the law to embark on post-registration activities ahead of next year’s polls. “We need nothing less than 150 days to do the duplication, production of the cards, the integration and signing of the register before the elections in 2019. “We listened to the public outcry and extended by two weeks. You recall that we extended it on August 17 this year, that was even the time when we embarked on the 2019 elections by giving out a notice for the process,” he said.